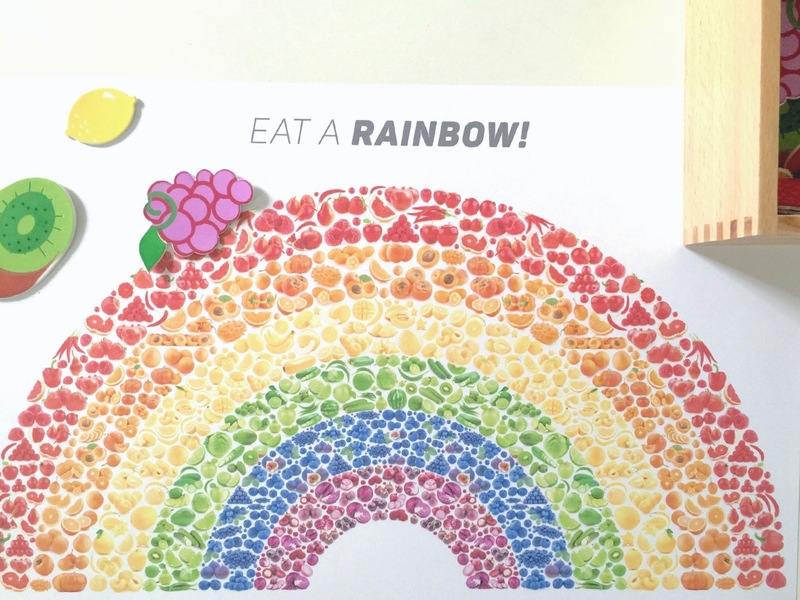 Eating foods of many different (natural) colors is a sure way for your body to get all of the nutrients it needs to stay healthy and strong. 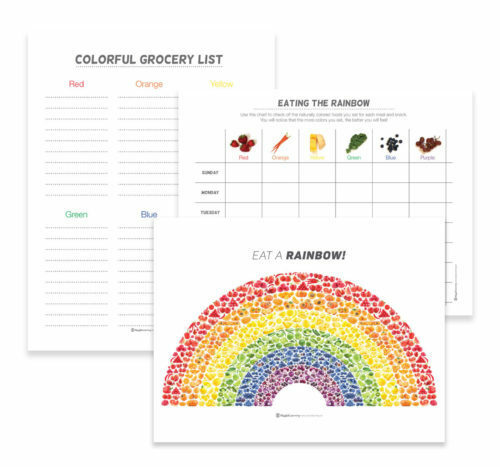 Invite your children to use our Colors of the Rainbow printables to create a colorful grocery list and document the foods they consume each day. Being aware of the choices we make is a positive step towards building healthy eating habits and developing a positive relationship with food! 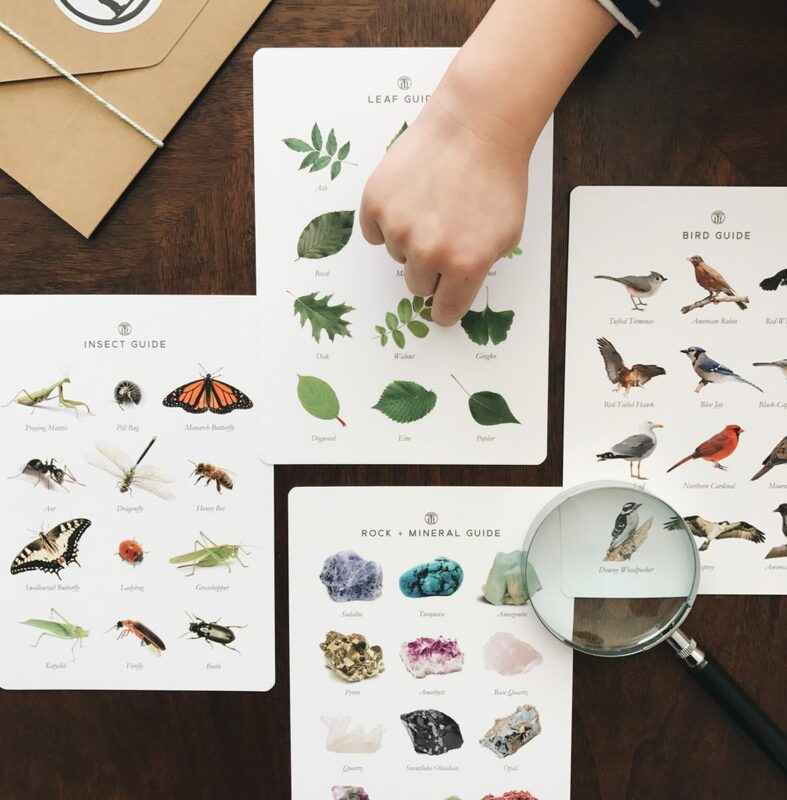 You can enjoy our complete Food for Thought unit over at the, Playful Learning Teachers’ Lounge!